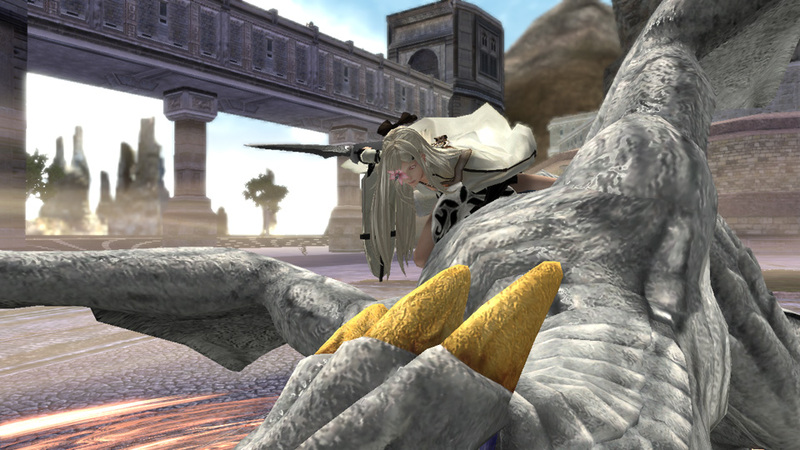 New screenshots for Drakengard 3: it is the best day for a very small demographic of people obsessed with now-disbanded developer Cavia. 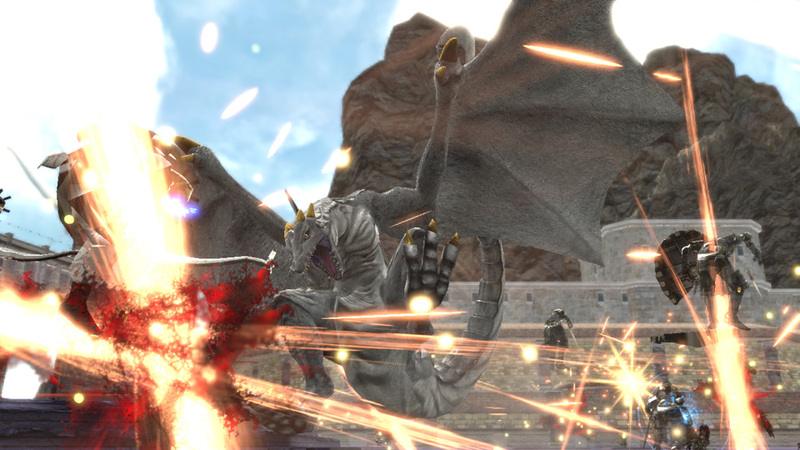 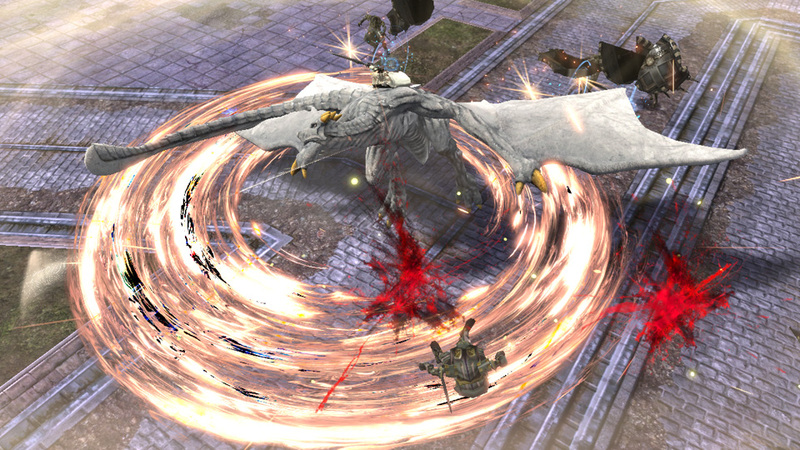 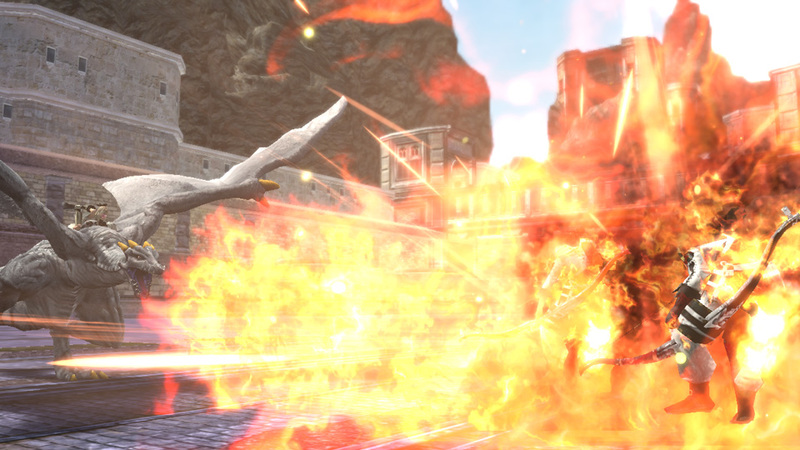 These screens and artworks come courtesy of Gematsu, which reports they show dragon combat on the ground as well as Two, the latest of the Utatai sisters to be revealed. 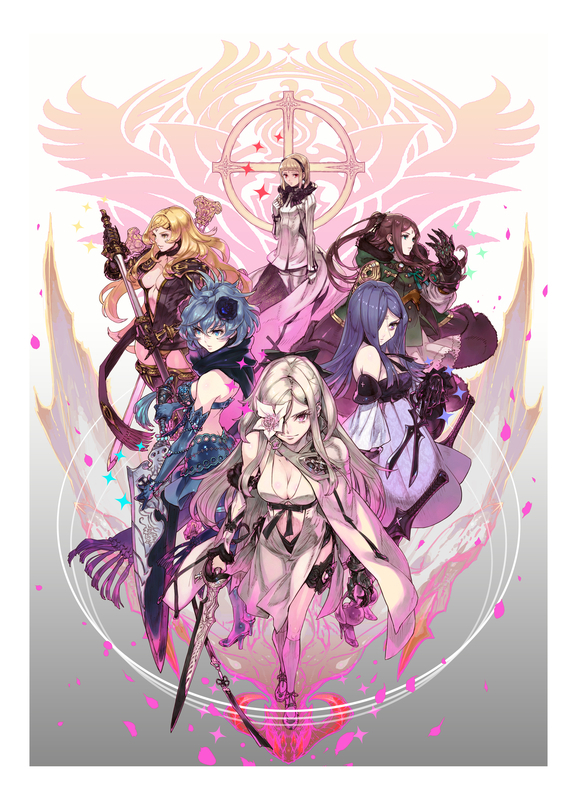 As you may recall, protagonist Zero has sworn to hunt down her seven sisters, all of whom are Songstresses. 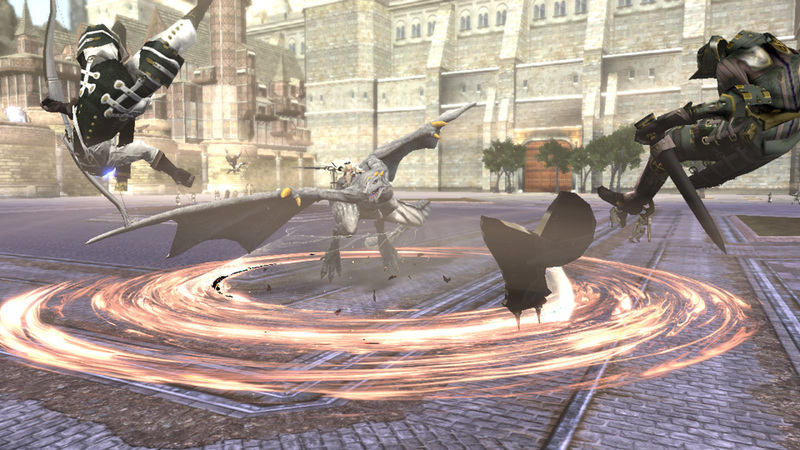 As she is covered in gore during combat, Zero becomes more powerful. 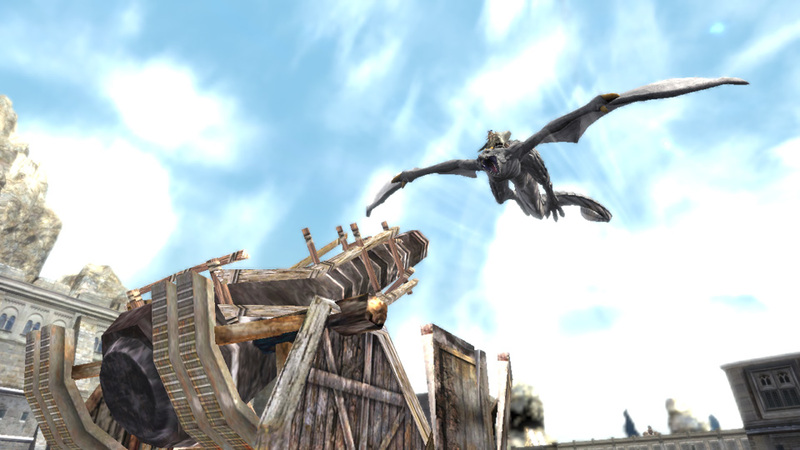 She can use a variety of weapons with various strengths and weaknesses, switching between them in combos as necessary, and take to the skies on her dragon. 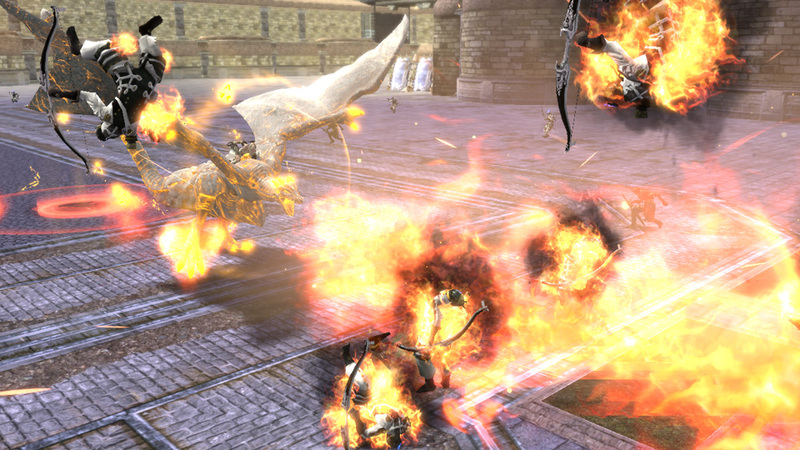 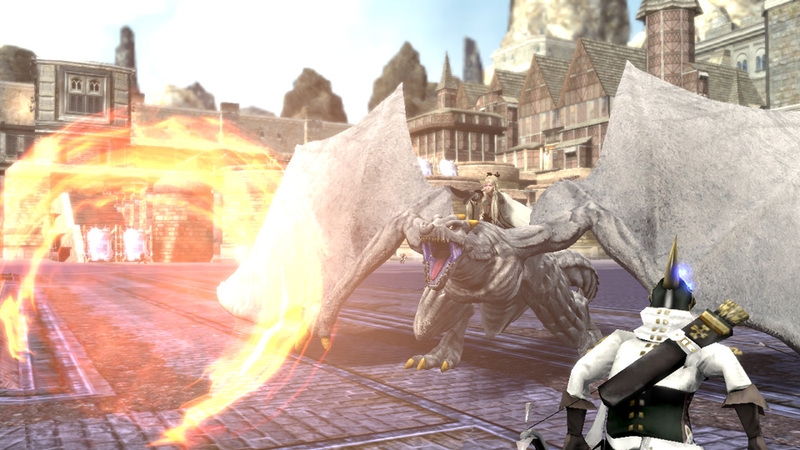 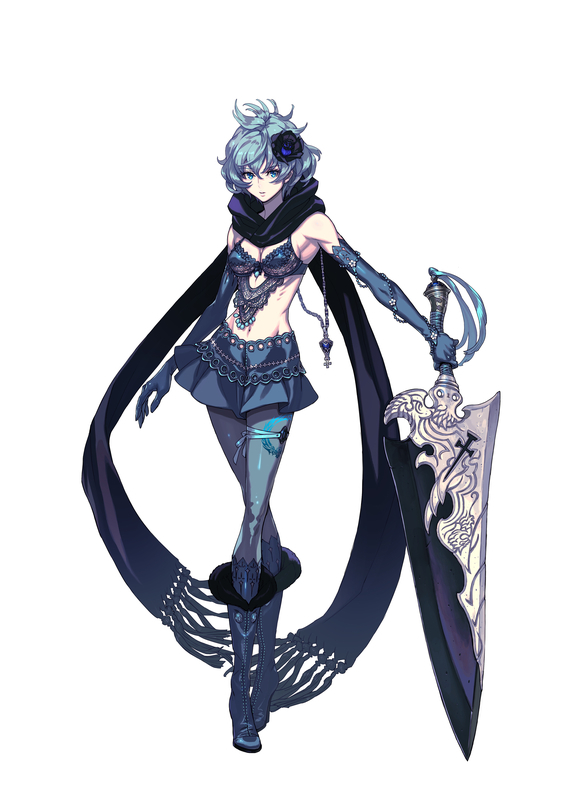 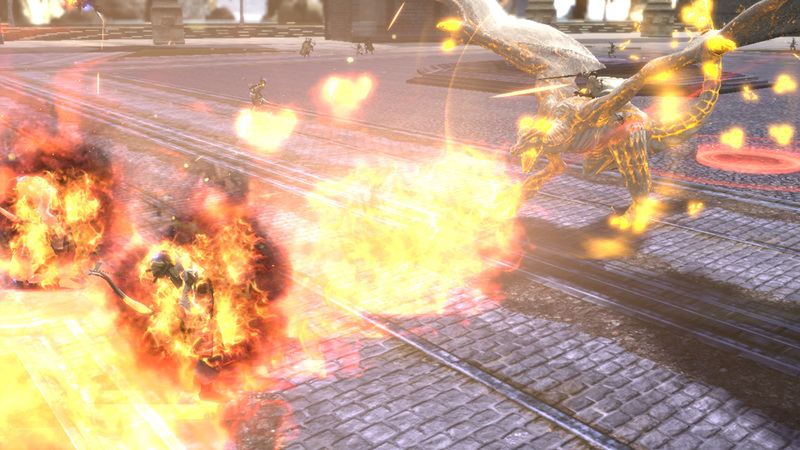 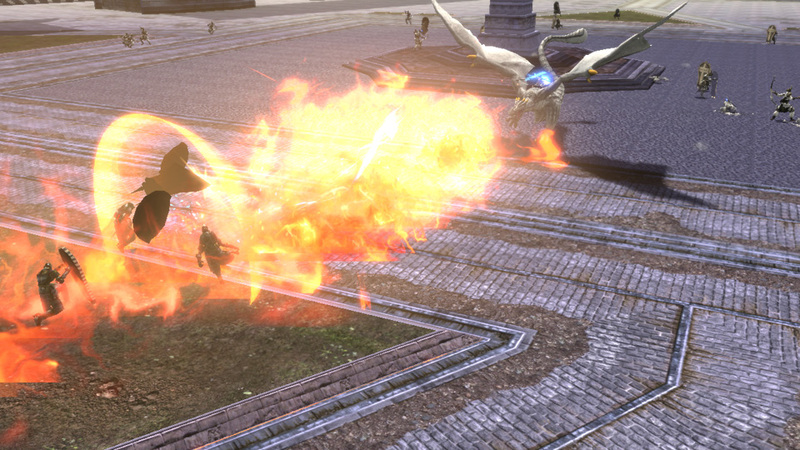 Drakengard 3, or Drag-On Dragoon, was recently delayed until December in Japan. 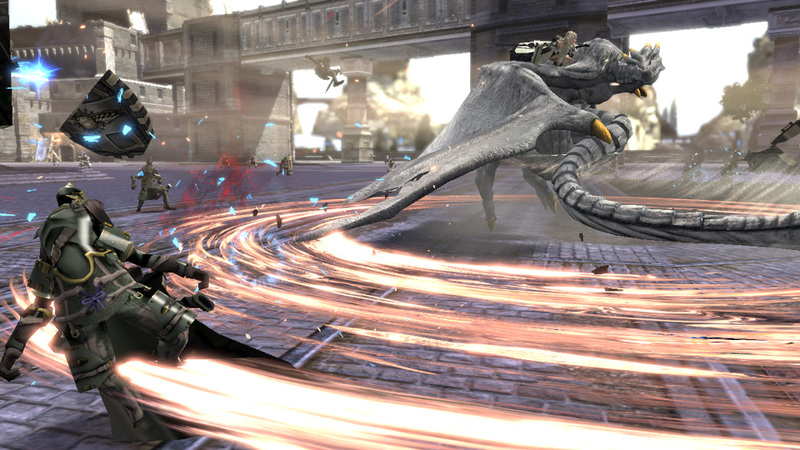 Localisation has not been confirmed, but Square Enix brought over both previous games as well as spin-off Nier.